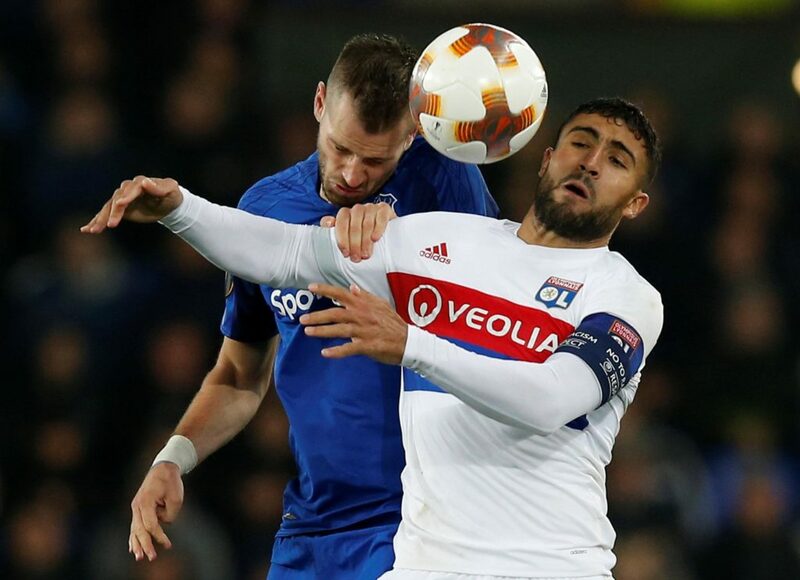 Lyon are keen for star man Nabil Fekir to make a decision on whether or not he will agree fresh terms by the turn of the year. 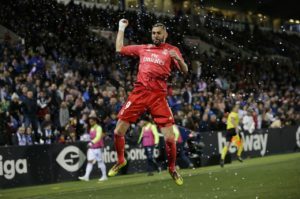 France international Fekir came close to a move to Liverpool during the summer but the deal collapsed. 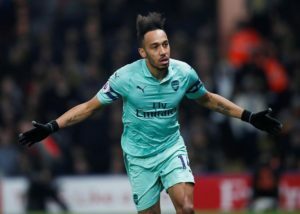 The 25-year-old will be a free agent in the summer of 2020 and Lyon are keen to extend Fekir’s stay, or potentially line-up a buyer if he makes it clear he will not sign a new contract. 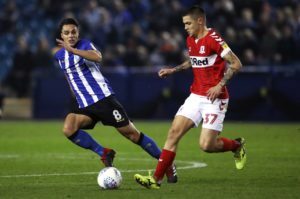 Lyon president Jean-Michel Aulas told the club’s AGM: ‘For the moment, we haven’t really got into a real discussion, even though we met three weeks ago. 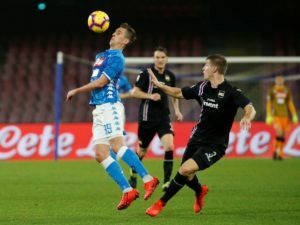 Reports suggest Liverpool are still interested despite the failed summer transfer, while Chelsea and Bayern Munich – who are on the lookout for a replacement for Arjen Robben after he announced he will leave at the end of the season – have been mentioned as potential suitors. 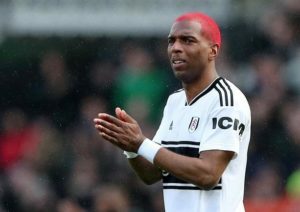 Ryan Babel has heaped the praise on Fulham caretaker boss Scott Parker and says he is like an 'experienced coach'. 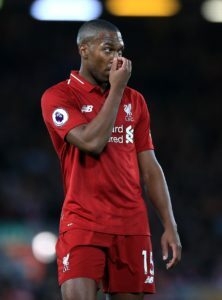 Leicester boss Brendan Rodgers is reportedly set to return to former club Liverpool to sign striker Daniel Sturridge this summer. 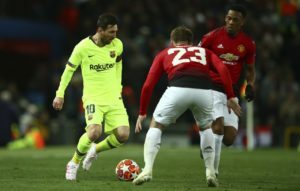 Barcelona boss Ernesto Valverde says Lionel Messi is fully fit for the Champions League visit of Manchester United on Tuesday. RB Leipzig hope to receive a fee in the region of 50million euros for Timo Werner this summer after accepting he's likely to leave. 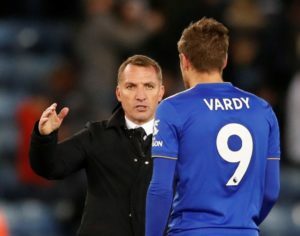 Brendan Rodgers wants his Leicester side to find a way of creating more opportunities for forward Jamie Vardy. 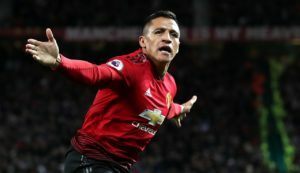 Manchester United boss Ole Gunnar Solskjaer expects the returning Alexis Sanchez to have a point to prove against Barcelona on Tuesday. 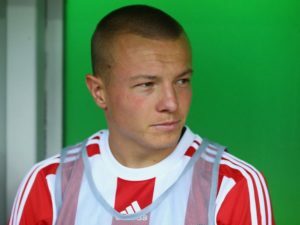 Feyenoord loanee Jordy Clasie admits he is unsure where his future lies as the club prepare to change management over the summer.